Our internationally recognised centre of excellence covers all the skills you'll need to develop and prescribe medicinal products. 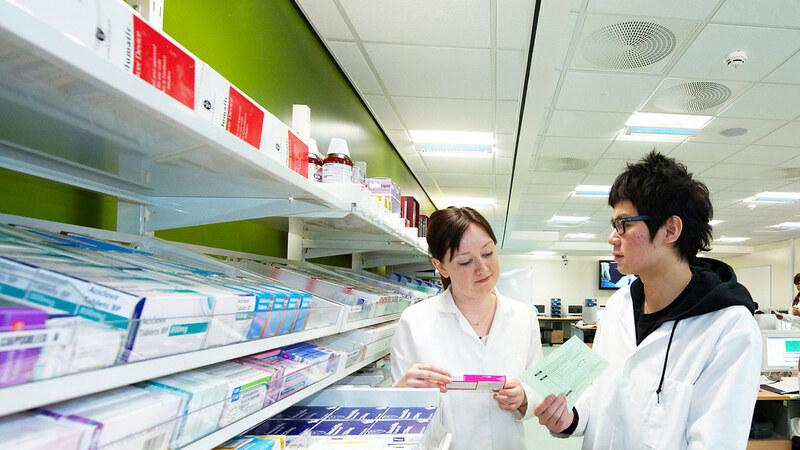 Pharmacy courses offer training in the scientific design and clinical use of medicines. Pharmacology courses study the effects of drugs on the body. Train as a healthcare professional in all aspects of medicines use and design. 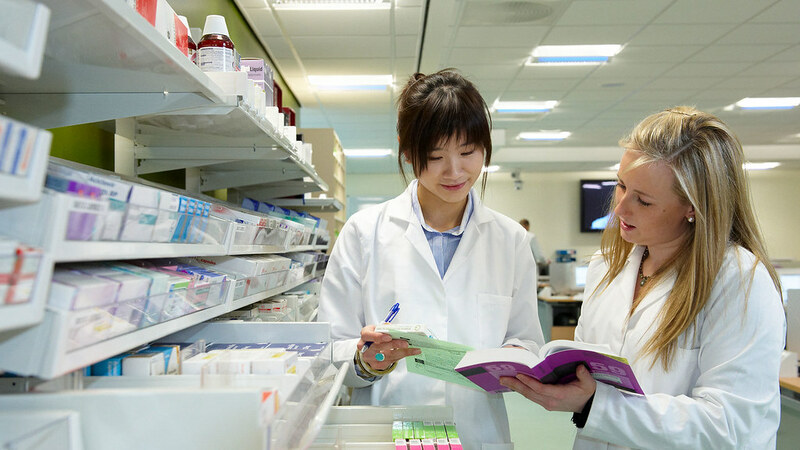 From employability to overseas placements, there are many reasons to study pharmacy with us. Here are our top 5. 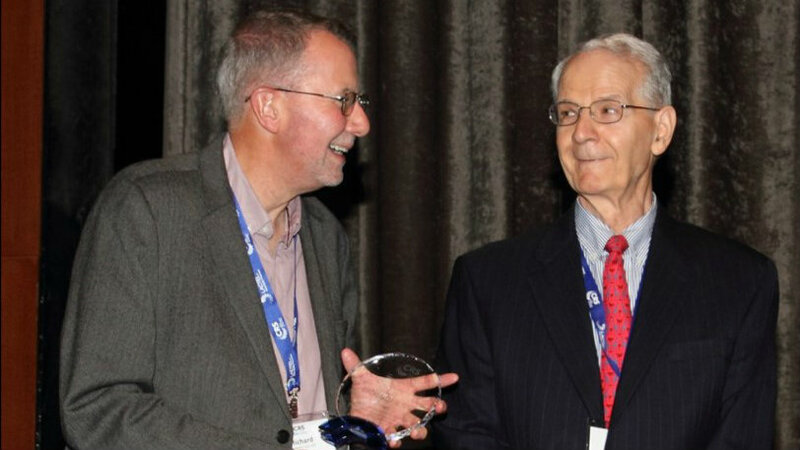 Learn how to develop effective treatments for both human and animal diseases. 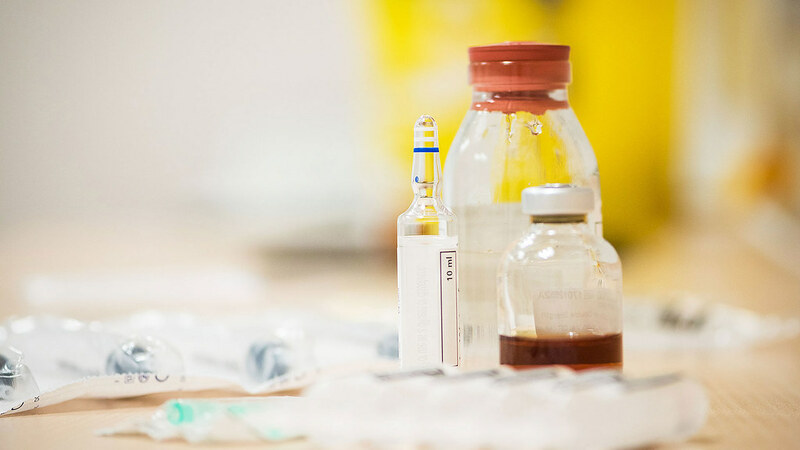 From placements to lab facilities, there are many reasons to study pharmacology at Bath. Here are our top 5. 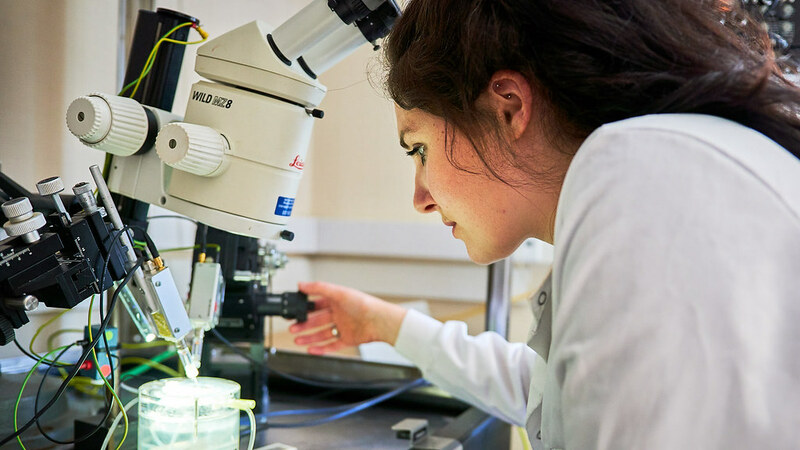 Find out about our taught postgraduate courses for practising pharmacists and our MSc in Drug discovery. 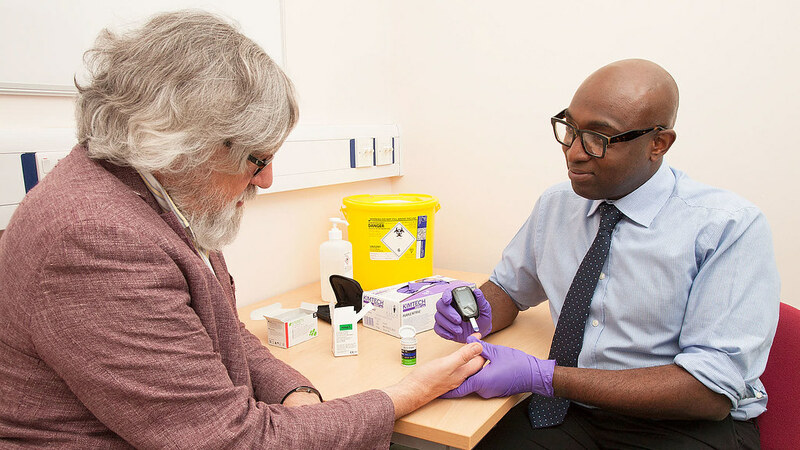 Part time, practice-based, career-long learning for pharmacists and health professionals. 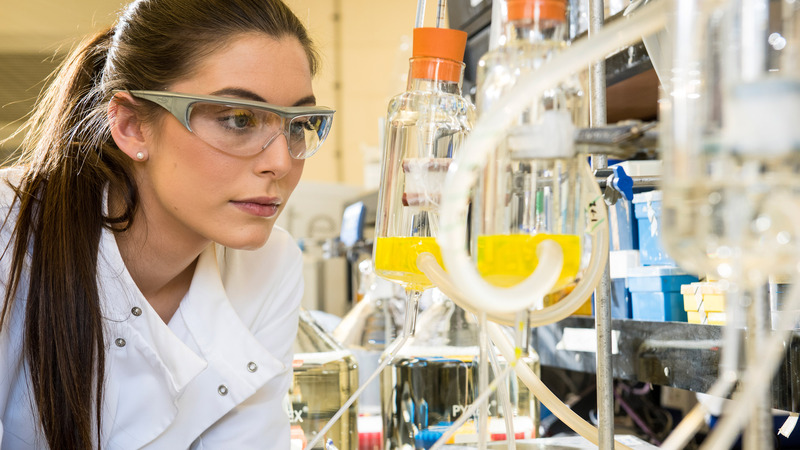 Gain knowledge and practical skills in drug discovery science from target identification through to getting a drug to market. 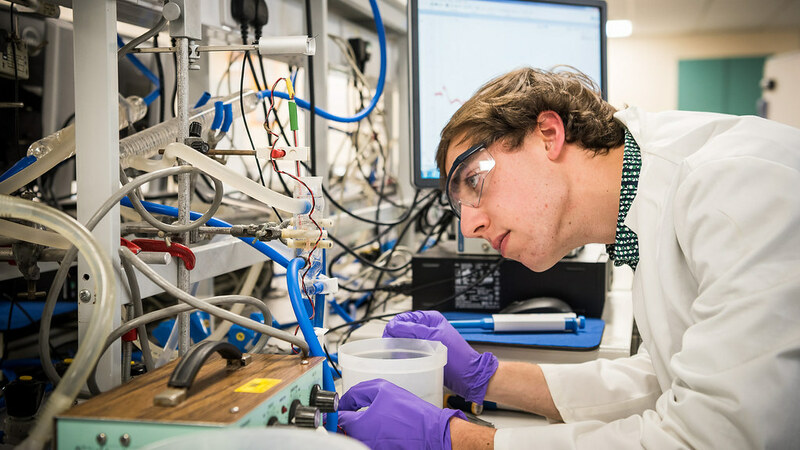 Find out about our PhD degrees, funding opportunities and how to apply. We have a long-standing and internationally recognised reputation for high-quality, translational research with an overall aim of improved health outcomes. 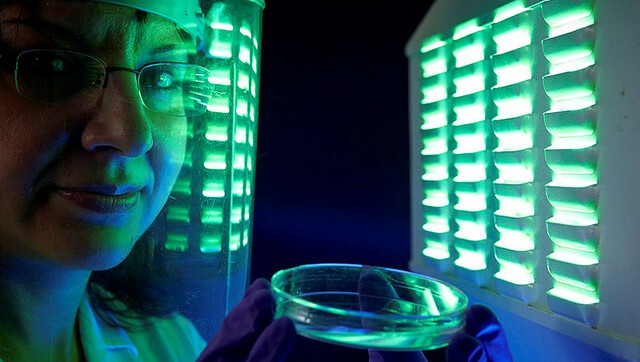 Skin cells taken from patients with a rare genetic disorder are up to ten times more sensitive to damage from ultraviolet A (UVA) radiation in laboratory tests. 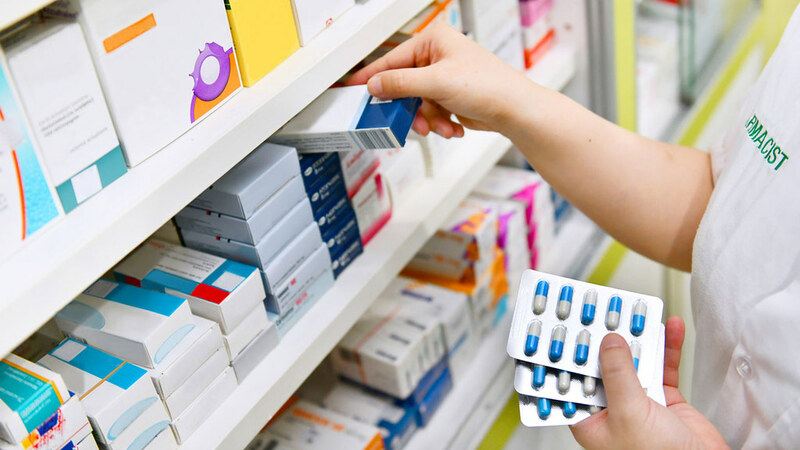 Pharmacists serving non-hospitalised patients may achieve improvements in patient health outcomes according to a systematic review of the scientific evidence. 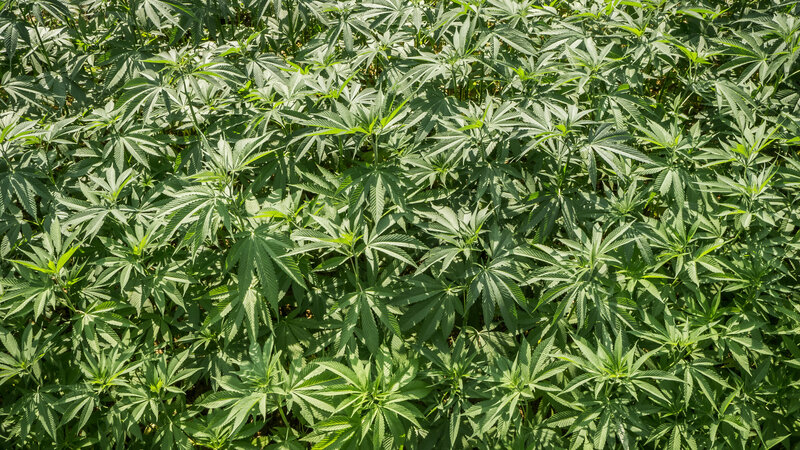 Reports from cannabis users that the drug reduces the symptoms of inflammatory bowel disease (IBD) may be explained by new research from the University of Bath. 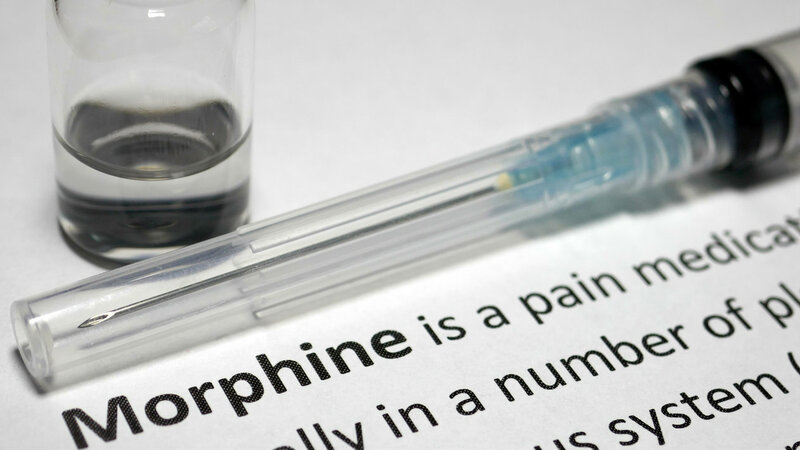 Research published in Addiction Biology by scientists at the University of Bath reveals a new potential mechanism for combatting drug addiction relapse. 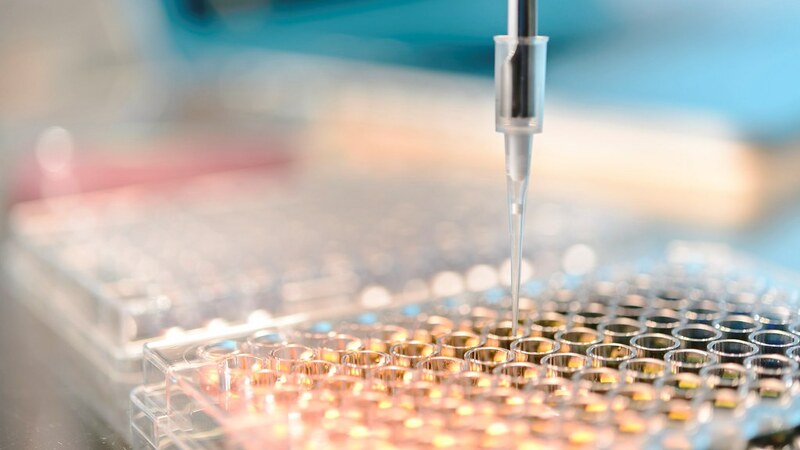 Our research spans fundamental drug discovery science, target identification through to health care delivery and lifelong health. We are firmly committed to promoting equality and diversity. We welcome a diverse population of both students and staff. Find a member of staff in the department. 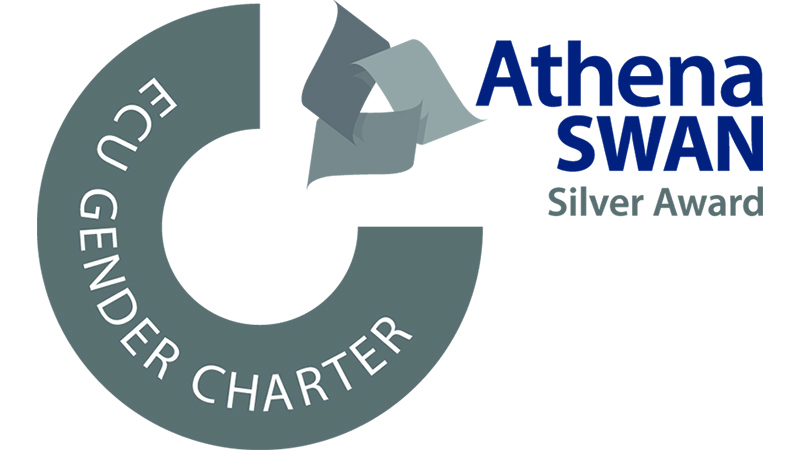 The Department of Pharmacy & Pharmacology is the first Department at the University to hold a Silver Award for their commitment to gender equality. 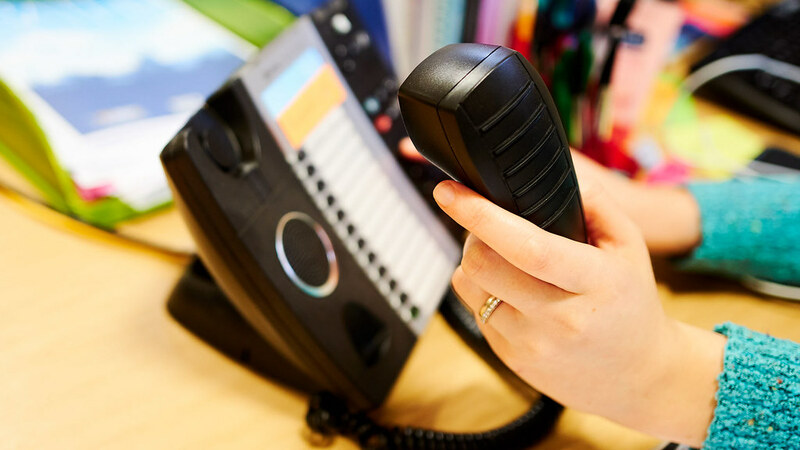 How to contact our undergraduate and postgraduate admissions teams. Access the departmental wiki (login required). Details on how we engage with schools and communities and on our regular seminars for academics. We offer a range of activities to local schools, colleges and communities. We hold over 20 research seminars a year with a broad mix of internal and external speakers. 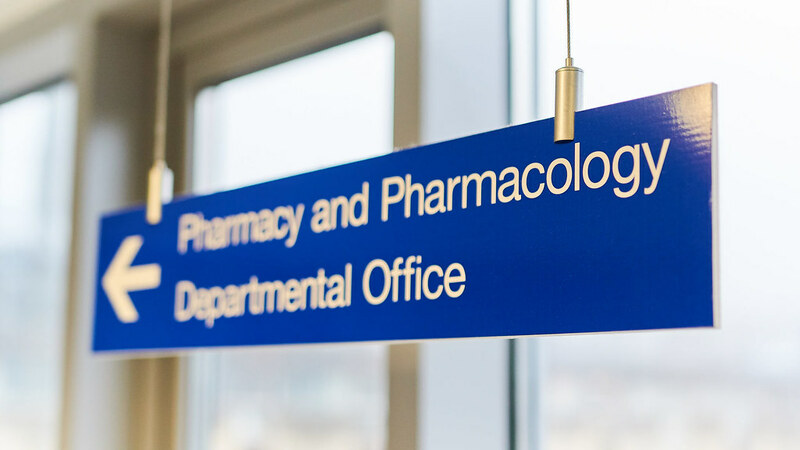 Top ten for pharmacy and pharmacology in the Complete University Guide 2019. Pharmacy teaching is patient-focused, via strong relationships with hospitals and practising pharmacy professionals. Our links with industry mean we offer outstanding placement opportunities. In pharmacology we offer an integrated view of drug action linked to normal and disease-related functions of the major organ systems. 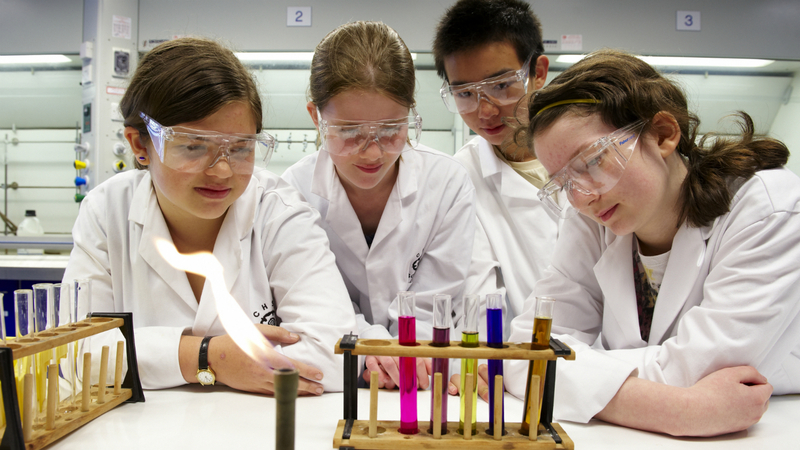 We train students to be high quality, innovative and independent research scientists. Ask us for more details about our courses and research, and keep up-to-date through social media.